The International Trailer for Push. 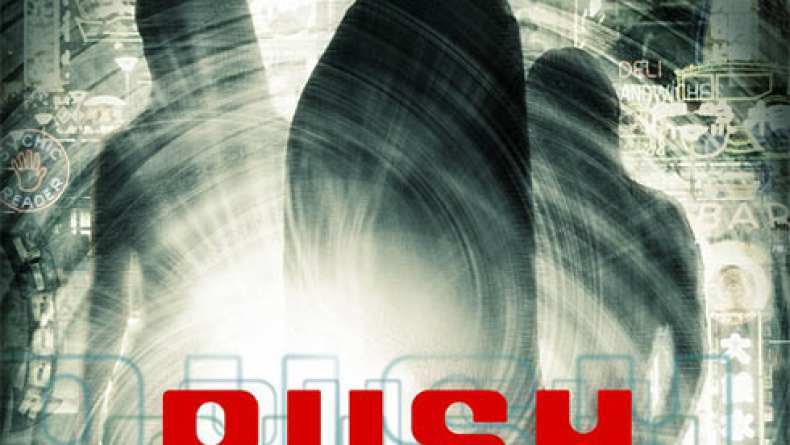 Push is a sci-fi thriller that takes us into the secret world of psychic espionage. Our hero is Nick Gant (Chris Evans), a young man whose father was genetically altered to be the perfect government assassin. After the brutal murder of his father, Nick swears revenge on the agency that created him. Nick teams up with Cassie Holmes, a thirteen-year-old girl who can see the future, to track down a missing girl and a stolen suitcase that could potentionally bring the downfall of Division — the key to their mutual revenge. Combining their skills, they outwit assassins and learn about Division's latest secret weapon — a powerful and new experimental drug called R16, which could shift the tides of psychic warfare.